Calling all children to be fit and healthy! School have had an amazing term, following the Easter launch, completing a total of 11,700 miles at the end of the year in total across the school. 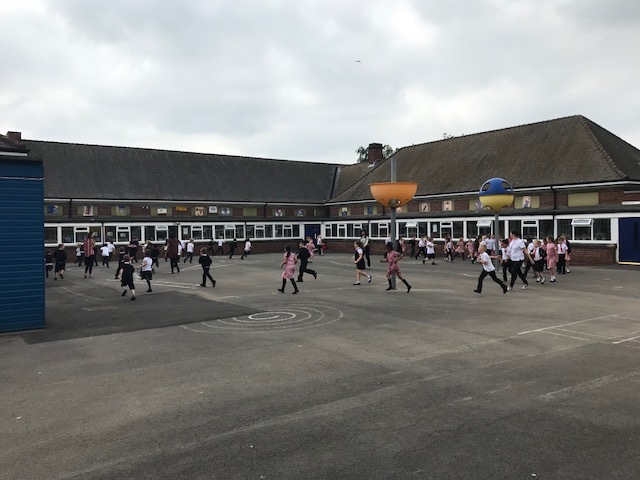 As part of a healthy school we are passionate about encouraging a healthy lifestyle and pleased to see so many children improve their fitness this term.